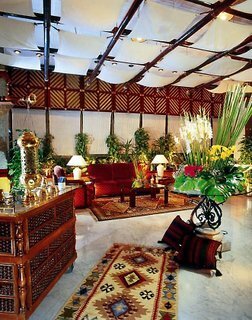 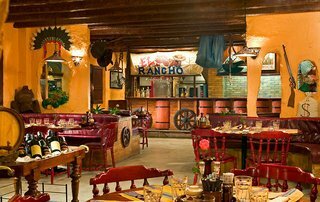 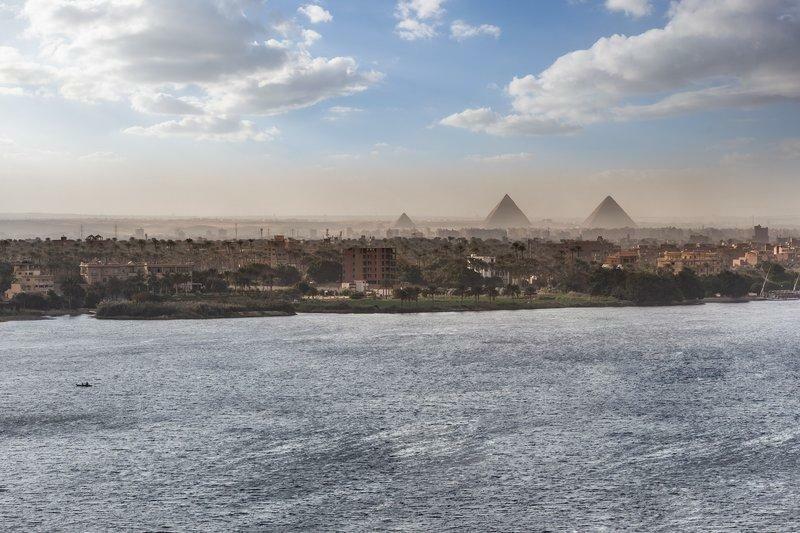 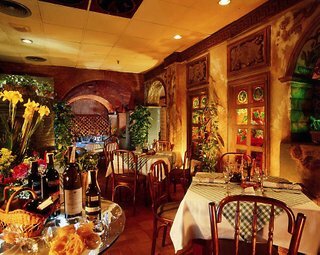 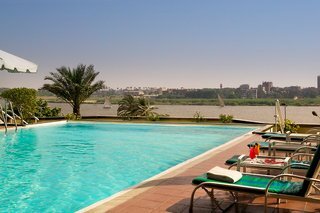 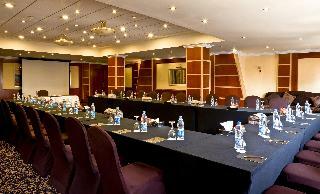 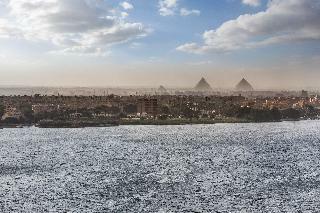 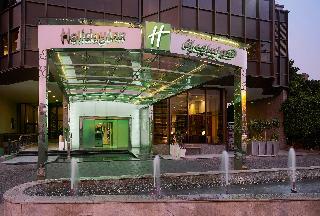 Overlooking the Nile with a panoramic view of the pyramids, the hotel is close to the centre of Cairo. 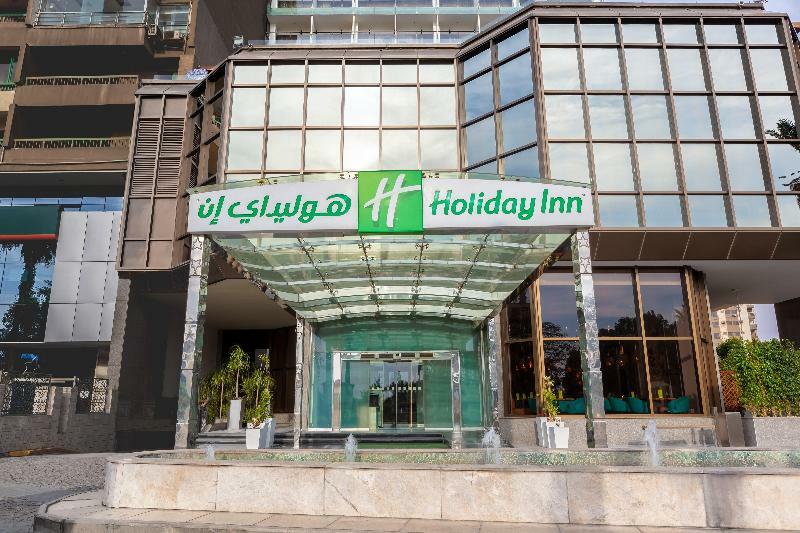 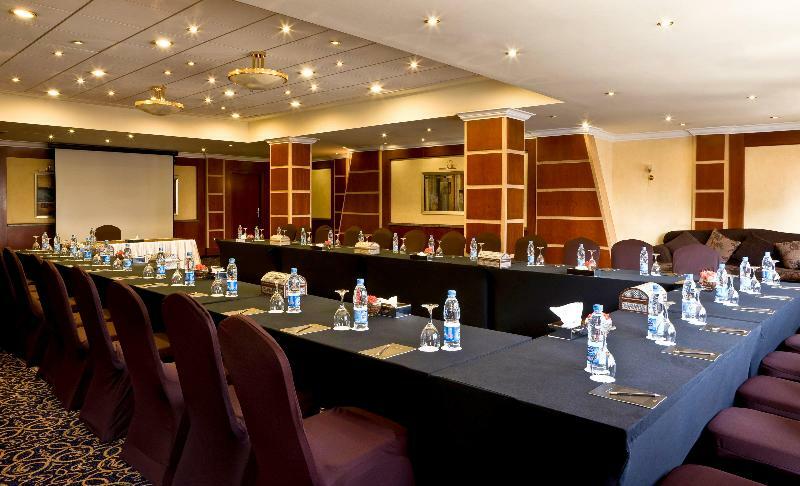 It is 45 minutes from Cairo International Airport.This stylish hotel offers the luxury and convenience of a professional business centre with its own superb restaurants, conference rooms, a ballroom and a world-class casino. 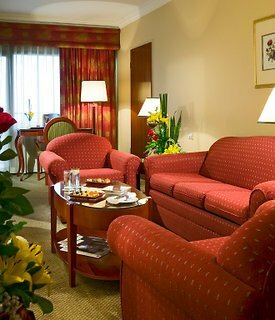 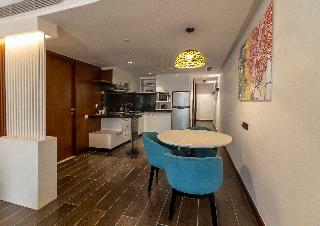 It comprises 173 guest rooms accessible by lift as well as a lobby with 24-hour reception and a hotel safe. 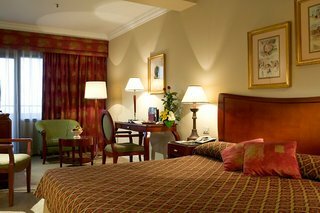 Guests may take advantage of the room and laundry services, whilst those arriving by car may leave their vehicle in the car park.Each room has a fully equipped terrace or balcony. 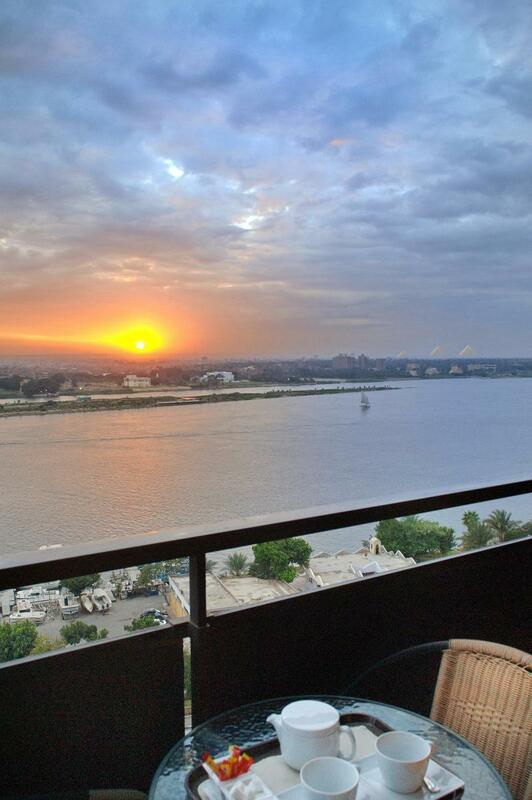 Rooms overlook the Nile, Giza or the city. 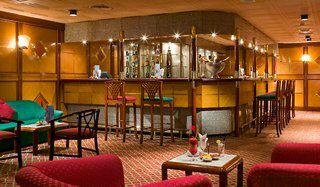 Centrally controlled air conditioning, a direct dial telephone, satellite TV, a minibar, lounge area, safe, high-speed Internet access, a radio and shower feature in all accommodation as standard.The hotel features a heated outdoor swimming pool with sun loungers, parasols and beach towels. 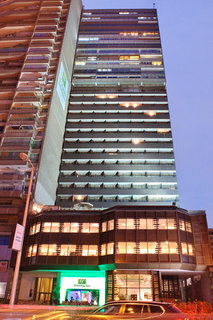 The fitness centre offers a fully equipped gym.